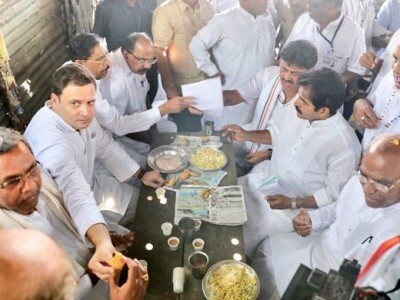 Rao, who took over as Karnataka Congress president last week, also said that Kumaraswamy's emotional outburst at a JD(S) meeting about "swallowing pain" like "Vishakantha" (Lord Shiva who drank poison) had nothing to do with the Congress or its leaders. 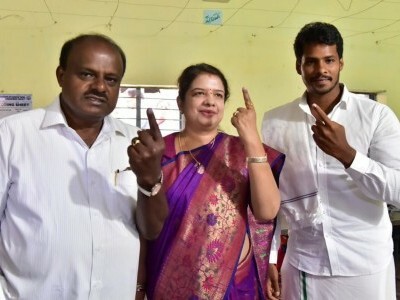 "The Congress wants the government to function effectively and for Kumaraswamy to remain as chief minister for the next five years," he told PTI and claimed that the chief minister became emotional because of the "negativity" of the media. "Any chief minister will face a lot of pressure. I think he was emotional mainly because of the negativity by the media and by the social media, and especially, from these rabid communal elements, who are putting out all kinds of misinformation on the social media to create a negative atmosphere in the state," Rao said. 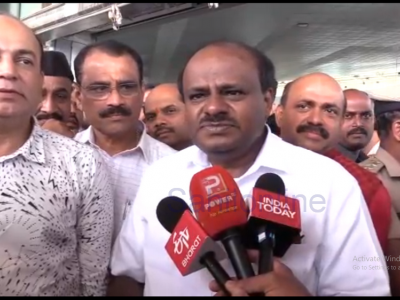 The Congress leader said that he has spoken to Kumaraswamy and he "very clearly" said the outburst had nothing to do with the Congress and he got emotional because of the "negativity". An emotional Kumaraswamy on Saturday had told JD(S) workers at a meeting in Bengaluru that he was "not happy" being in the top post and was swallowing the pain like 'Vishakantha', who drank poison. After his emotional speech fuelled speculation about strains in ties with the Congress, Kumaraswamy had said yesterday that he had shed tears not out of "helplessness" and asserted that he did not speak anything against the party. Sympathising with Kumaraswamy, Rao said the pressure under which he was working made him emotional. He advised the chief minister not to get discouraged by the negativity around him and that the Congress was with him as an ally. Asked about former speaker and senior Congress leader K B Koliwad accusing former chief minister Siddaramaiah of "tormenting" Kumaraswamy, Rao said it could be his personal opinion and not the party line. To a question why he had invoked the term 'coalition dharma' while assuming charge as state Congress president, Rao said the objective was to recall why the alliance was formed. "Coalition policies have to be followed and the coalition should run smoothly. It is for both parties - us and JD(S). 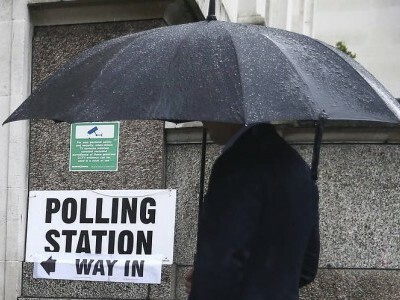 If you follow the basic principles of coalition properly, the other issues can be sorted out," he said. He emphasised that the government was formed in full earnest because nobody wanted to go for another election. "For five years, this coalition should run, do good for the people of Karnataka. "For the parliament elections we have already said that it will be fought jointly (by Congress and the JDS). It has been spelt out by the general secretary (K C Venugopal). So we will work together," Rao said. 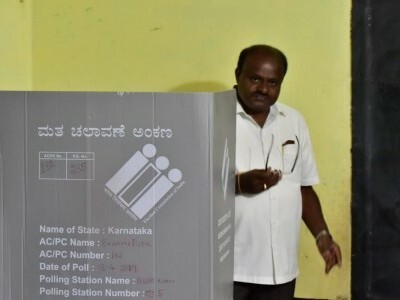 The Congress and the JD(S) had formed a post-poll alliance to be at the helm after the assembly polls yielded a fractured mandate with the BJP emerging as the single largest party with 104 seats in the 224-member Karnataka Assembly but failing to muster support for a simple majority. Talking about the Congress' plans in Karnataka for the Lok Sabha elections, Rao said the party would strengthen its base by building new leadership across the state. He conceded that countering BJP's "communal propaganda" was a difficult task but the party would fight it out for the sake of country and its secular fabric.